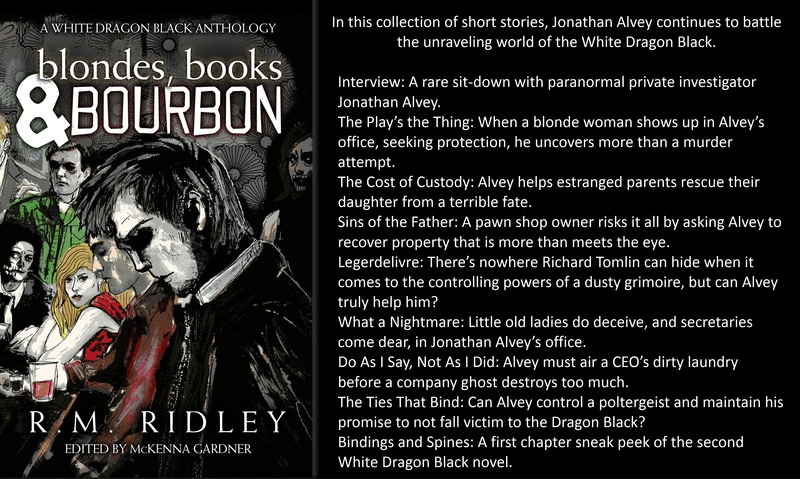 This is what the editors are calling “paranormal anthology” – not necessarily ghost stories, though. Think more along the lines of Neil Gaiman or Stephen King. I find that most short story collections are something of a mixed bag – even single author collections – and this anthology is no exception. The quality of the writing is a bit uneven in that some authors clearly have more experience/talent/better editors. However, even where the writing isn’t necessarily as polished, the stories themselves are imaginative and entertaining. The good ones are very, very good, and the bad ones easily skipped. For this reviewer, only two stories were real clunkers (sadly, the first story in the collection is one of these so if you, like me, find it hard to get through please keep going) and the rest highly enjoyable. Overall, I’d say the collection is well worth a read. “China Doll” by Ginger C. Mann – am I allowed to call a tale that includes tragic accidents and death charming? What about one with a kindly mysterious old man who fixes toys with magic, and helps a young girl to realize her own talents in that area? I think that’s ok, right? So a charming little story, drew me right in. “Child of the Underworld” by Marian Rosarum – If Nathaniel Hawthorne, Neil Gaiman and Edgar Allan Poe sat down to write a short story, this is the sort of thing they would come up with. Deliciously creepy and otherworldly and sad. “Tombstone” by Scott E. Tarbet – hilarious ghost story about a cranky old farmer/murder victim who haunts his own property. Laugh-out-loud funny, especially if you happen to know any old farmers.